The newest Android update will reportedly include a feature that allows Android Wear users to communicate with each other directly through their smartwatches. Phandroid is reporting that Android’s newest feature, called Together, will allow people to send messages, photos, and drawings and stickers to one another through their watches. The new update to the Android Wear operating system will also reportedly add better single-tap functionality to the smartwatches. Currently, tapping the screen of the watch at rest will automatically launch the main menu, making the user then choose one of the options from the myriad functions. After this new update, tapping the watch face once will allow users to cycle through various home “states.” If the watch is at rest, tapping the screen will shift the watch from displaying the time, to weather, to messages, to its pedometer, as well as other functions. The update also brings a welcome development for the G Watch R, LG’s smartwatch model that runs Android: Wi-Fi functionality. 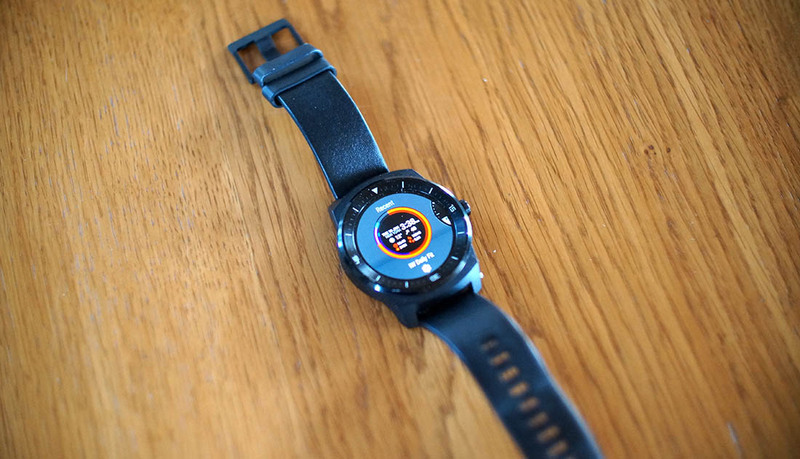 The last Android Wear update, 5.1.1, left the G Watch R out to dry without Wi-Fi, but this issue will be rectified through this latest software update. According to Phandroid, Google is far enough along in the update to send a Software Development Kit to developers, and plans to release the update sometime next month. However, Phandroid cautions that their information on this update is a little dated, and it is possible that not all of these features make it into the final update.